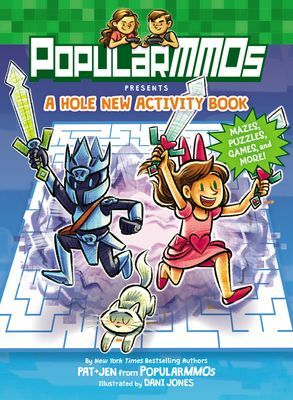 Battle your way through games, puzzles, and more in this activity book by YouTube stars Pat and Jen of PopularMMOs. New York Times bestselling authors and YouTube sensations Pat and Jen from the Minecraft-inspired channel PopularMMOs need YOU. Help them complete an epic quest by battling your way through 128 pages of fun-filled, full-color activities! YouTube sensations Pat and Jen from PopularMMOs are on a quest for fun! But they need YOUR help to complete it. Fight your way through mazes, climb your way out of word searches, and fall into a hole new world of awesome activities as you help Pat and Jen collect armor, find their friends, run from zombies, and defeat the most sinister villain of all—Evil Jen! 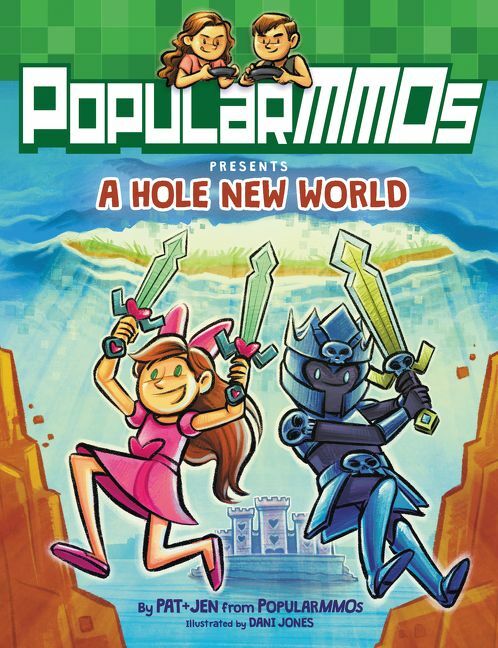 This paperback activity book includes all of your favorite characters from PopularMMOs and includes hours of full-color adventure, with connect-the-dots, spot-the-differences, word scrambles, and more. 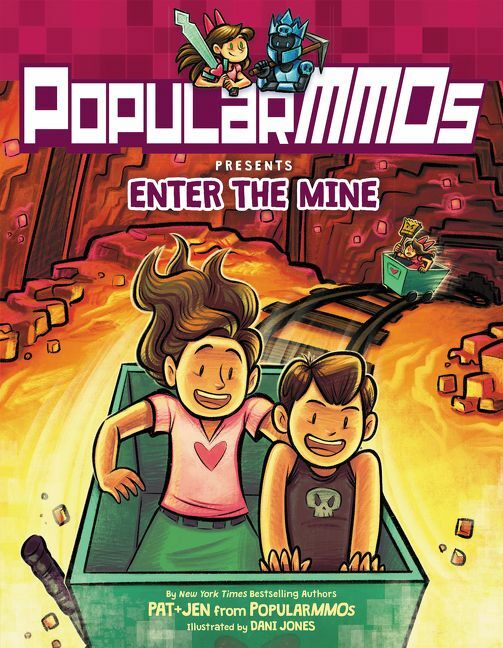 Go on an incredible adventure with PopularMMOs, one of the most popular YouTubers in the world with over 19 MILLION subscribers and 12 BILLION views.